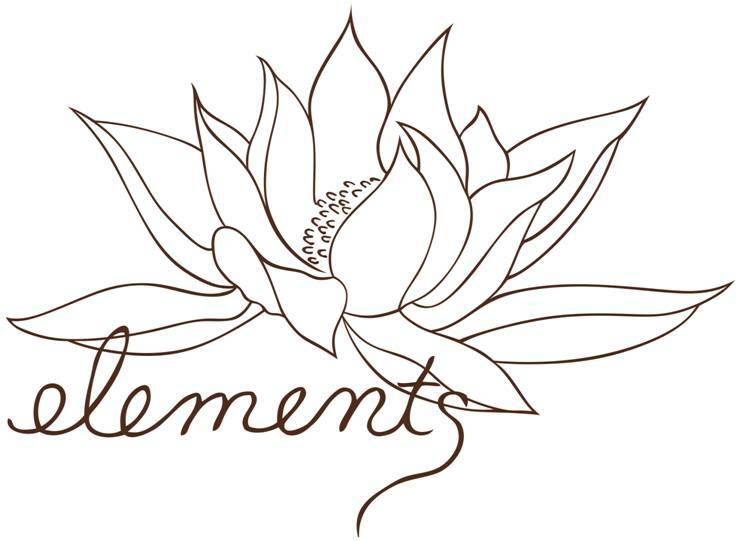 Elements Day Spa in Murphys is an oasis like no other in the area. Offering group spa parties, & a custom designed couples package. From the moment you walk in you will be transported by the tranquil sound of flowing water, and calming music to expand your consciousness and deepen your experience. All treatments are tailored to your individual needs and performed by expert professionals. Our goal is for each client to have a unique personal experience, to feel relaxed, rejuvenated, and balanced to your authentic rhythm and state of well being.